APPROVED BUILDING LOT IN A DESIRABLE AREA OF MONROE. 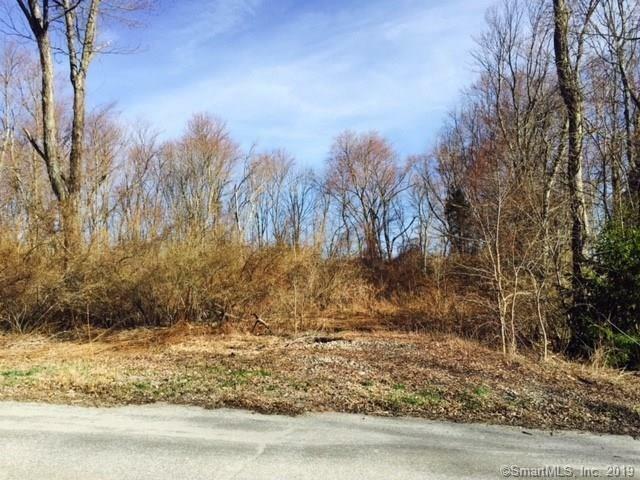 BUILD YOUR DREAM HOME NOW ON THIS ACRE LOT WITH CITY WATER AVAILABLE FOR HOOK UP AND SEPTIC APPROVAL. THE LOT IS LEVEL AND FULLY APPROVED WITH BUILDING, ZONING AND WETLANDS. SEE ATTACHED SURVEY IN THE SUPPLEMENTS SECTION. Directions: Old Barn To Greenfield Hill Rd.